There are many things in life that need structure. Pricing is one of them. 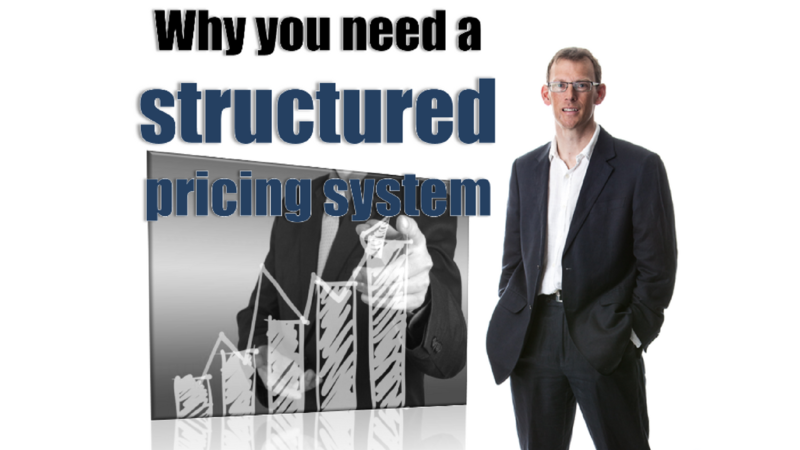 Without a structured system pricing simply happens by chance. By luck. Instead you want to control the process so that you do pricing the same way every single time. This is the strategy behind charging different customers different prices. And this in itself is fundamental to value pricing since we know that each person values things differently. This means we can’t have a single price and instead need to price each person separately. One of the most powerful, and easy to understand ways of doing this is through menu pricing, giving customers a choice with a number of different options. 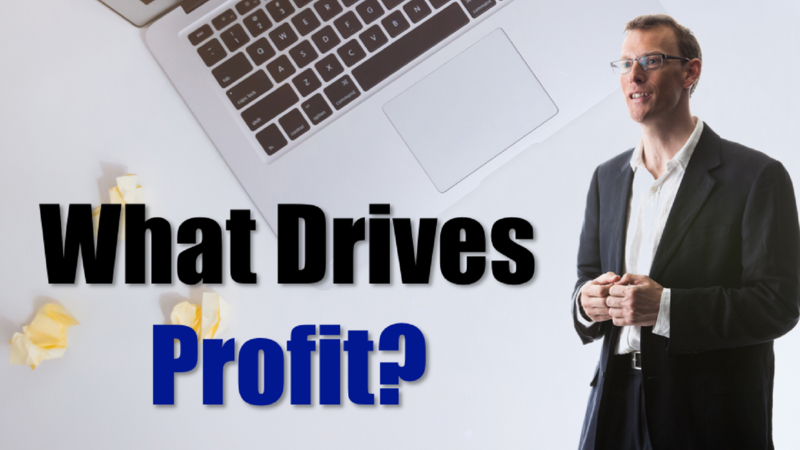 What are the drivers of profit? We can add more value to our clients by helping them increase their profits. However, we need to understand that profit is the end result of numerous other drivers. You can’t help a client improve their profit. However, you can help them to improve the underlying drivers. As you know, profit is made up of total annual sales minus expenses. However, there are different types of costs in a business that behave differently. The main two, as you know, are variable costs (sometimes called direct costs) and fixed costs. When we do a set of annual financial statements, we normally show sales minus direct costs, which is the gross profit, minus fixed costs, which is the profit. The trouble is, we're just scratching the surface because we need to understand what drives those things. You can find the full video explaining these powerful drivers, as well as 3 other videos, when you sign up for my free video course here. Today, I’d like to share a tip I learned from the science behind the pricing of menus. I’m sure you’ve read my post on the magic of three, on how important it is to always offer clients three different packages to choose from. However, once you've done that, what’s the next stage? How do you price those three options? 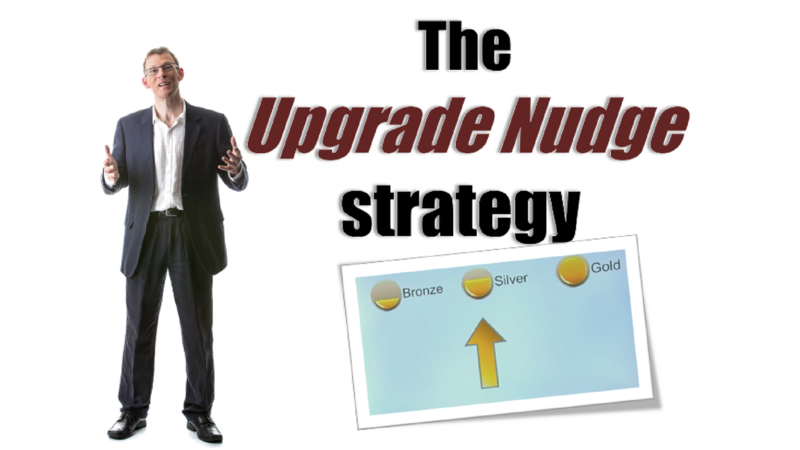 One great strategy to use when you’re setting your prices is known as the ‘upgrade nudge strategy’, and it's particularly useful for compliance work. Imagine, for example, you have three packages: a bronze, a silver and a gold – or whatever you decide to call them. One of the things we’ve learnt from the magic of three, from the world of behavioural economics, is that most people gravitate towards the middle option. And, once you know that, you can use it to your advantage. You can find out more about how it works by watching the video here. Today I want to share with you an incredible opportunity that’s happening right now in the accounting profession. 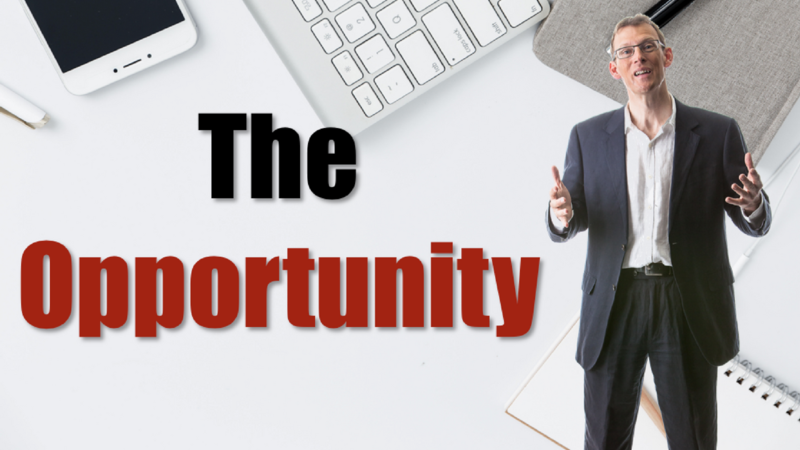 An opportunity that can help you add massive value to your clients by helping them improve their prices, and that in turn will help you to be well rewarded. You can find out more about this powerful opportunity in my video here. Today I’d like to talk about an incredibly powerful concept known as the ‘magic of three’. 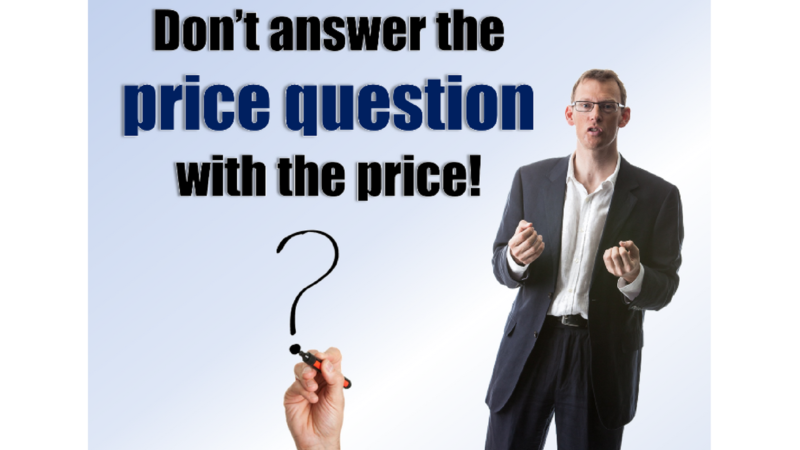 In brief, it means that any solution or service you offer should always, always give clients three pricing options. And there’s a reason it’s something all the most successful businesses do. 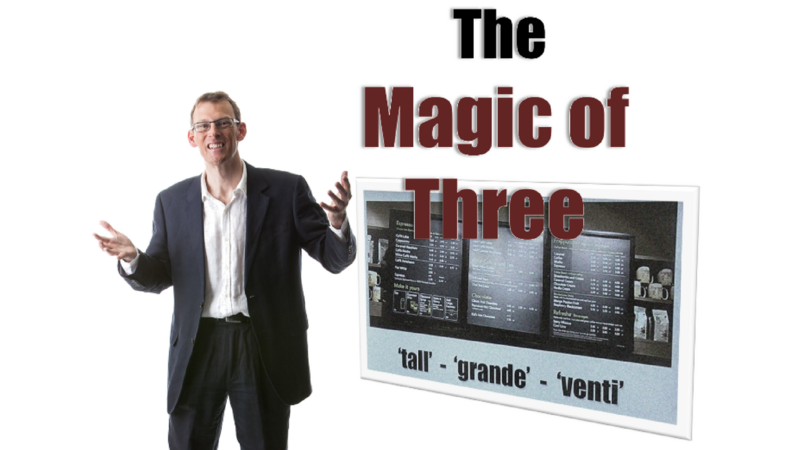 You can find out more about how powerful the magic of three is in my video here. 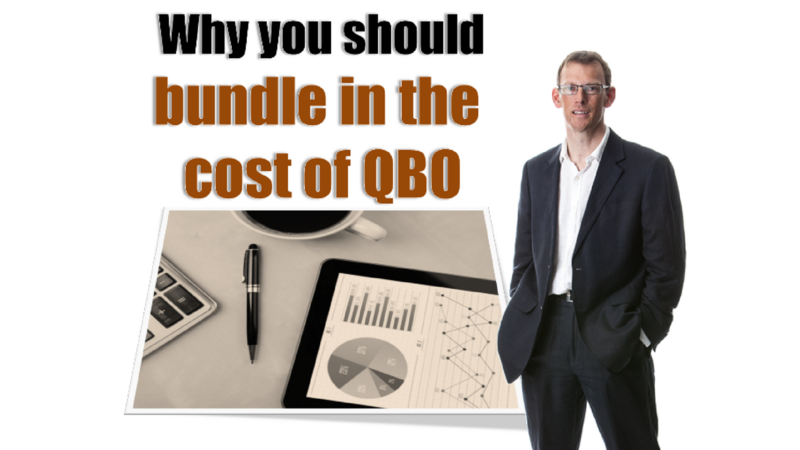 Do you charge clients for QBO? You shouldn’t! As the Amazon number-one best-selling author of Effective Pricing for Accountants, I’d like to share why, when you're moving clients onto a cloud accounting system such as QuickBooks Online, you should bundle the cost of the software into the cost of your solution. 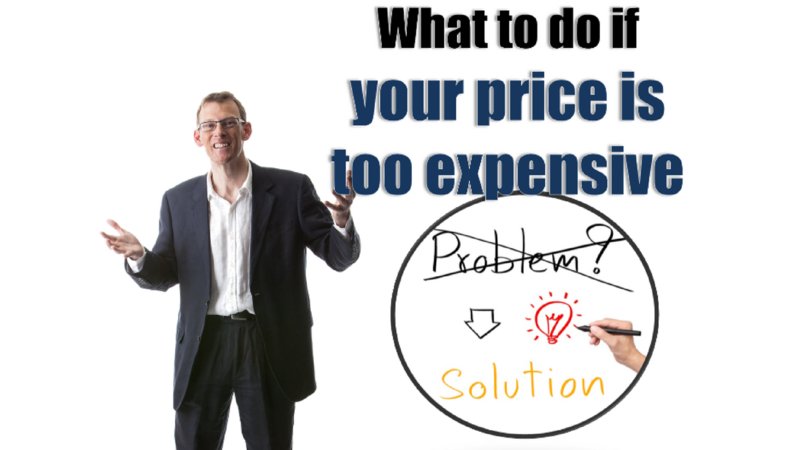 The reason is that it reduces the number of pricing decisions clients have to make. And to prove to you how important that is, I’d like you to think about the last time you bought something online. If you buy from Amazon, for example, I’m sure you’ll have noticed that pretty much everything they sell offers free package and posting. It may not be rational - but it works! What do you do if a client says you’re too expensive? I’m sure most of us have experienced that moment when you reveal the price and your client says, "That's a bit more than I was expecting. Sorry, but it's beyond my budget." The big question then is, what do you do next? One option, of course, is just to walk away. You may not be prepared to take on the business for less than your original price, and that's fine. It’s often a good thing to do. But let's imagine that you particularly want to win this piece of work. What do you do then? What you should never do is automatically give a discount. That's crazy. Instead, do one of the following. 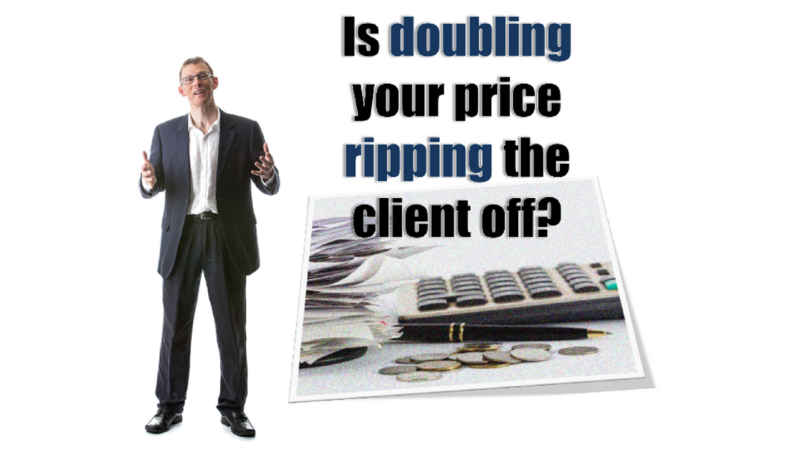 Is doubling your price ripping the client off? Today I’d like to cover something that often comes up when I’m leading seminars and workshops. Almost every time I share stories of how firms using my techniques are able to double – or even treble – their prices, someone in the group will say, "But Mark, if I'm charging double what the firm down the road is, aren’t I ripping my clients off?" The answer I always give is: Absolutely not! When your clients make a purchasing decision, they do it for the right reasons. They've chosen you because there's something about you they like. They probably know there's a cheaper alternative, but it's the same with many other things they might buy. 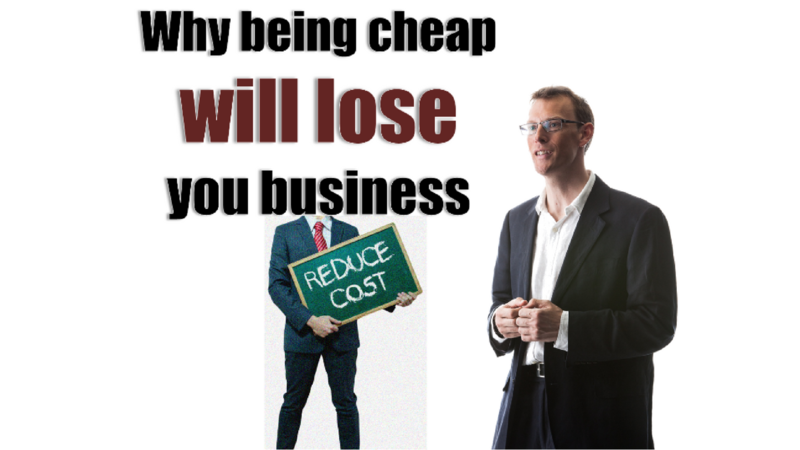 Although people often think that the quickest way to grow their accounting firm is by keeping prices low, today I'll explain why being cheap can actually lose you customers. To prove it, I'll start with a quick story. It dates back many years to when I’d first started to learn value pricing in 2000 or 2001. I’d been asked by a limited company if I could do some quite complex tax planning for them, work involving group structuring overseas and so on. As I came from a tax background though, I felt confident I could deliver. The company asked me to create a proposal and a price. I’d already started to learn about the importance of building value, and so I created a proposal that included five or six pages of detail of what I could do for them. When someone asks you the price question I have one piece of advice for you. Never answer it with the price. Ok, so that may sound a little weird but bear with me. The trouble is that when you’re sat in your meeting with your existing or prospective client and you’ve revealed your solution then that’s the question they will ask. It’s obvious. But your answer, your price, will always sound expensive. So you have to do things a little differently. If you prefer to watch rather than read you can watch the video here. Instead of revealing that price early in the conversation you have to first build up the value. That means properly communicating both the value of what you do, the benefit to the consumer and the end result. You need to set that all up before you even thing about revealing the price.